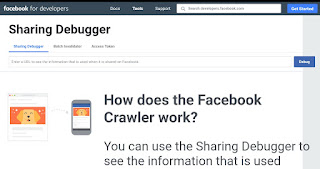 How to Post a Blocked URL on Facebook | If You are a website owner then you already know how much ideas we have to implant to get traffic on our website and getting some traffic from Facebook is one of the ideas. You can get amazing traffic on your blog website from Facebook and even some people are earning thousands of dollars from the traffic they get from Facebook but due to stop spamming of links Facebook blocks any URL/Link which violets their policies but sometimes it happens due to a mistake and People start finding on the internet that how to unblock blocked URL or how to post blocked URL on Facebook and if you are one of them then you are at the right place because here in this article I am going to share a secret method to Post a blocked URL on facebook. Hey guys, my name is Lokesh and I welcome you in our blog. Today I will tell you about How to Post a Blocked URL on Facebook with a secret trick. Why your URL is Blocked on Facebook? 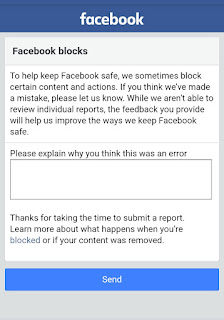 Facebook uses a lot of algorithms to make it safe for everyone and if they find out that any URL posted on Facebook is malicious or if it does not meet their community standards then they block it immediately. 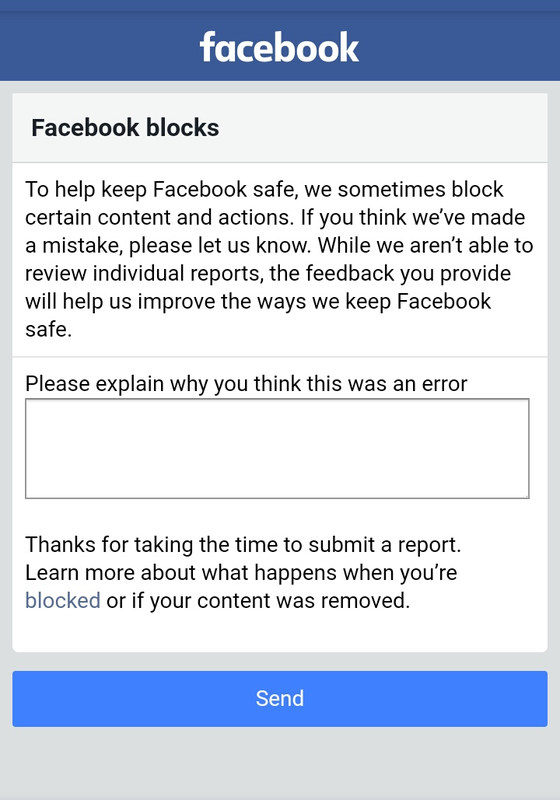 This happens because some people start spamming the URL on Facebook and whenever Facebook bot detects it that you are spamming then they block the URL. You all know that Facebook is not a small social media website but it is the biggest social media company in the world. in thinking of getting more traffic from Facebook people starts spamming URL everywhere on Facebook. so, if you try to cheat them then you will be getting blocked. But Sometimes it happens by a mistake or someone else who can't see your website growing and getting more traffic from Facebook then they spam your URL on Facebook and when Facebook detects it then they think that you are spamming your URL on Facebook and they block it immediately. Also, due to mistake if your URL is blocked on Facebook then don't worry now because in a few minutes you will be happy because I am going to share a secret method to Unblock your Blocked URL on Facebook and after that, you will be able to post it again on Facebook. 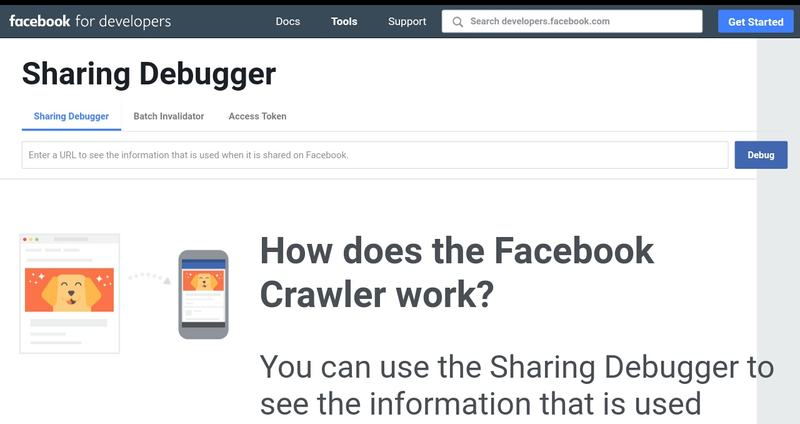 Step by Step tutorial to How to Post a Blocked URL on Facebook? 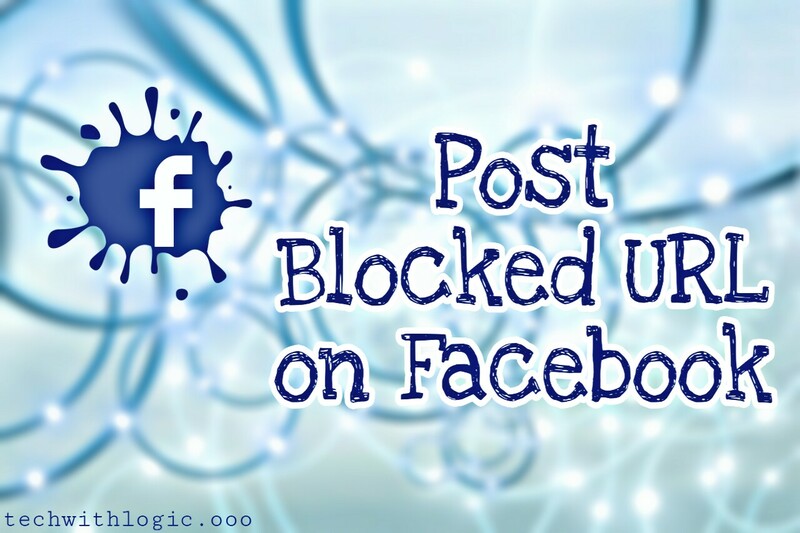 Here in this article I am going to tell you step by step to Post blocked URL on Facebook. Guys to post blocked URL on Facebook, first of all we have to unblock and after that we will easily able to post the blocked URL on Facebook. How to Unblock Blocked URL on Facebook? Guys to unblock the blocked URL on Facebook, you have to follow all the below steps carefully. first of all, you have to go on the below link and there you will see a page like a photo shown here. Now, you have to paste your blocked URL in the box and click on the Debug button. there you will see a page which is showing that why this article is blocked on Facebook and then you have to click on Let us know. Now a page will open which have a comment box like you can see in the picture and in this box you have to explain to them that your URL is blocked by a mistake or someone else is spamming your URL on Facebook etc. you have to write genuinely because it depends on your words that your URL will be unblocked or not and now after writing it submit it. Now wait for at least 3-4 hours and try posting your URL on Facebook and you will see that your Blocked URL is now Unblocked and you can post it again on Facebook. This is how you can unblock your blocked URL on Facebook and Post Blocked URL on Facebook. I hope you've liked this article. if you think your friends needs this then don't forget to share it and if you have any thoughts about it then comment below, I will answer them asap.